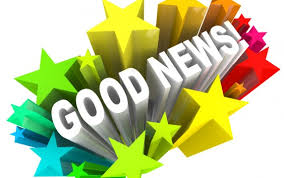 Our Friends Place is excited to announce staff and board member updates. First, we thank and wish Melanie Meijering well as she takes on a new adventure as a certified professional coach and consultant. Your years of service took OFP programming to new levels serving hundreds of young women. Nicole Price and Libby Woolverton are taking on new roles as Residential Program Director and Non-Residential Program Director respectively. Pauline’s Place new Site Manager is LaCresha Van and we welcome her to the OFP family! OFP extends a warm welcome to new board members Kate McCoy , Nancy Scripps , Cathy Susie , Jennifer Wilson , and Pat Zajac . Thank you for sharing your time and supporting the young women we serve! 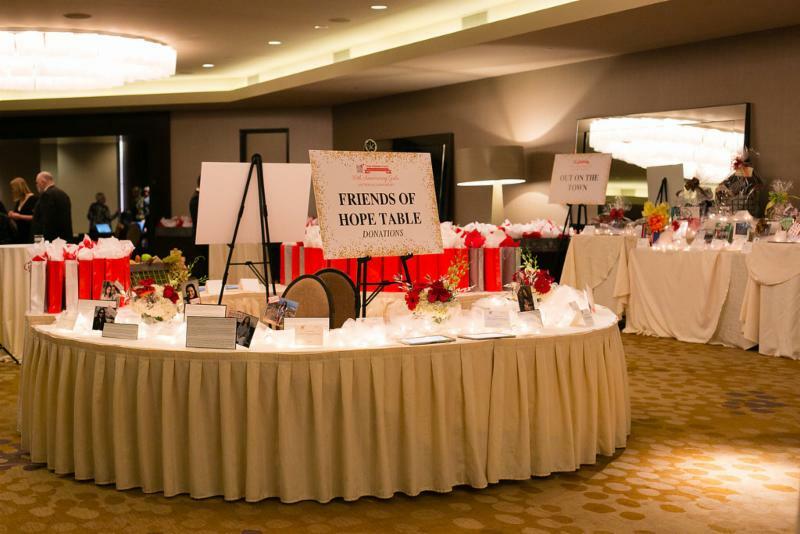 Join us in empowering young women to break the generational cycles of abuse, neglect, poverty, and homelessness by supporting OFP’s 2019 Gala, Auction & Casino Night at the Renaissance Dallas Hotel on April 27th! This year’s Honorary Chairs, Mr. & Mrs. Patrick J. Burns, Sr. and Event Co-Chairs Dorinda Cavender, Suzanne Jaco, and Jill Svoboda , invite you to check out multiple sponsorship opportunities at various levels or buy tickets to attend our fun-filled signature evening in a beautiful new venue! You won't want to miss OFP’s annual event benefiting the young women reached through programs in the Transitional Living Centers and Soar to Success. Our Friends Place Emerging Professionals (OFPEP) strives to engage socially conscious young leaders to help Our Friends Place by getting the word out about the incredible work they do for homeless youth in Dallas and raise money with fun events to support this important agency! This group is for anyone age 22-45 who wants to make a difference for our community. 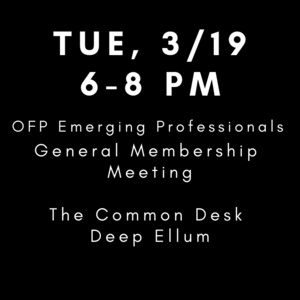 Bring your friends to the general membership meeting at 6 p.m. on Tuesday 3/19 to learn more over drinks and snacks at The Common Desk. RSVP here .